Keep your house free of dust mites and allergens with regular carpet cleaning. Right now, customers enjoy 20% off all carpet cleaning orders! New customers enjoy 20% off on the first order, so call us now to make an appointment or get an instant quotation. 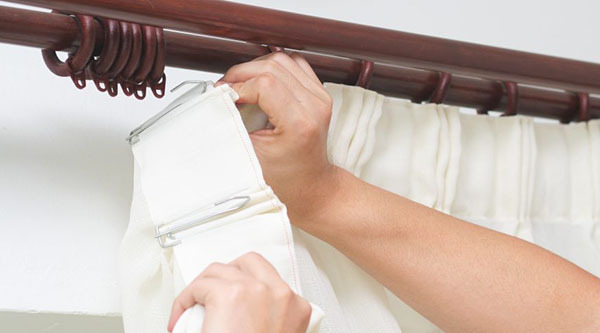 We are a professional dry cleaner offering doorstep pick up and delivery. 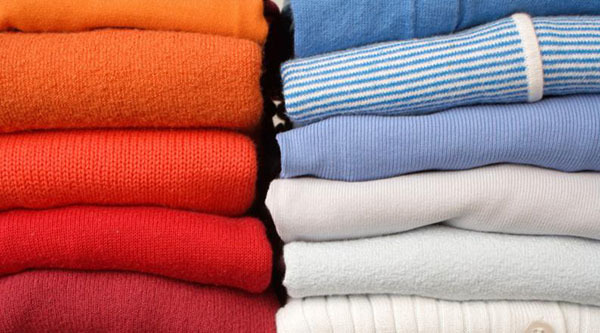 We clean a wide range of items including garments, bed linen, costumes, curtains & carpets. We take care of your laundry like we do our own! Quality checks at each stage of processing helps to ensure that your clothes get the attention they require. Your preferred laundry service provider! We are passionate about what we do and we really want to help! We are happy to note any special instructions or answer any questions you have. Trust your laundry to us. Our team members undergo specialised training and take pride in ensuring that your clothes receive great care from the point of pick up to when they are returned to you. 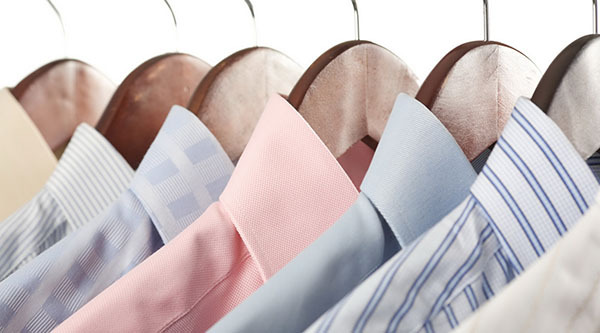 Our professional Dry Cleaning and Laundry services are competitively priced. We offer great value and dependable quality. Best Laundry Service Singapore!